Today in Question Period, I asked the Liberal Government to tell Edmontonians and Canadians why they voted against the shovel ready, job-creating Energy East pipeline infrastructure project. 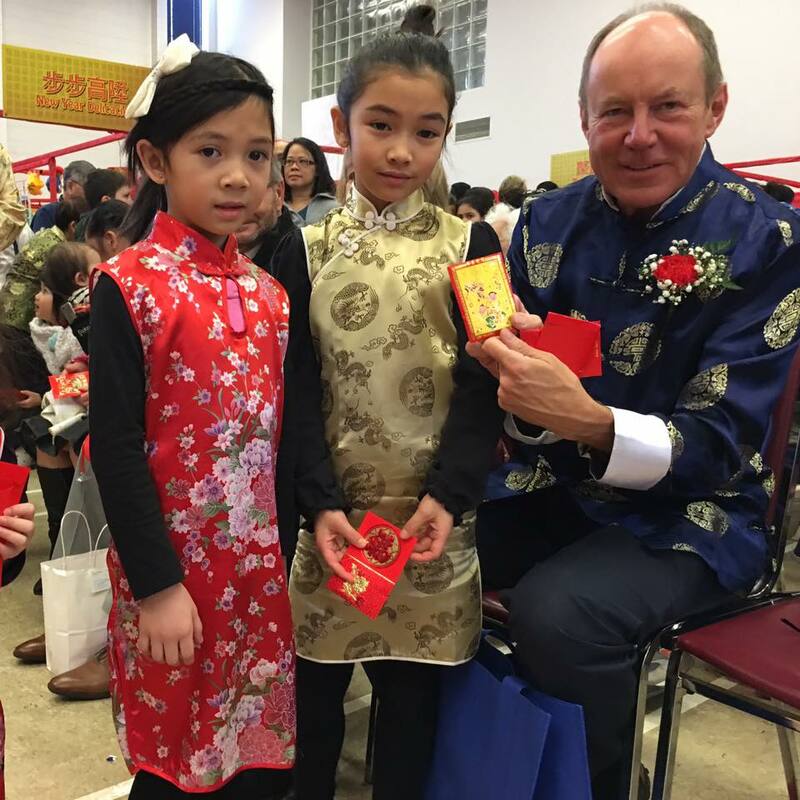 Glad to attend the Lunar New Year Carnival at the Chinese Catholic (Mary Help of Christians) Parish in downtown Edmonton. Happy New Year of the Monkey! Great people, entertainment, food and vendors.